After several leaks, Huawei officially launched the newest members of the Enjoy family - the 9s and 9e. 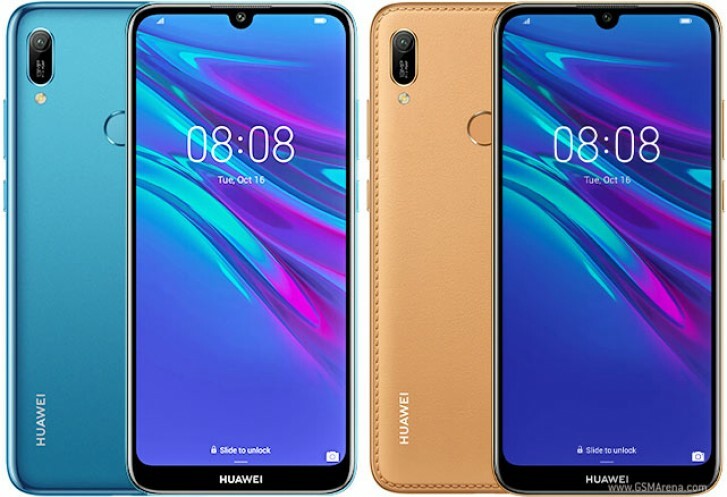 Both phone will be exclusive to the Chinese market but we’ve already seen them as the Huwei P smart + (2019) and Huawei Y6 (2019) in other regions. The midrange Huawei Enjoy 9s packs a 6.21 inch FHD+ display with waterdrop notch for the 8MP selfie camera. The phone is made out of glass and features a 90% screen to body ratio. The 12nm Kirin 710 along with 4GB RAM should ensure adequate performance while storage options are 64GB and 128GB, both expandable by up to 512GB via microSD. The Enjoy 9s runs on Android 9.0 with EMUI 9.0. Around the back is a vertical triple camera setup with 24MP (main sensor) + 16MP (wide angle) + 2MP depth sensor. The phone features a rear-mounted fingerprint sensor and a 3,400mAh battery which can be topped up via the dated microUSB. The lower-standing Enjoy 9e features a similar appearance with its 6.09 inch HD+ display with waterdrop notch and the same 8MP front shooter. The phone features a plastic build with a more prominent chin which features the Huawei logo. It's powered by the Helio P35 paired with 3GB RAM and storage is limited to just 32GB but microSD expansion is supported. EMUI 9.0 on top of Android 9.0 covers the software experience. The back houses the fingerprint sensor alongside a single 13MP camera with flash. The gold Enjoy 9e variant features a faux leather back, reminiscent of the Samsung Galaxy Note 4. Battery capacity is at 3,020mAh, which can be charged by the same microUSB port. 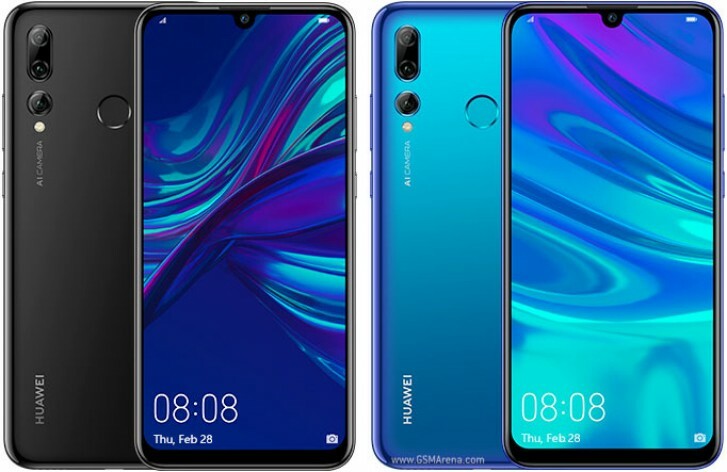 Pricing for the Huawei Enjoy 9s starts at CNY1,499 ($223/€197) and is available starting today while the Enjoy 9e can be yours for just CNY999 ($148/€131) starting April 8.